This is our FULL set of 49 pre-written wedding, engagement, and album email templates that we use in ALL THREE of our studios to book our Dreamies, blow them away with a Dreamie experience, and sell them beautiful albums and products – all while saving us INSANE amounts of time!! 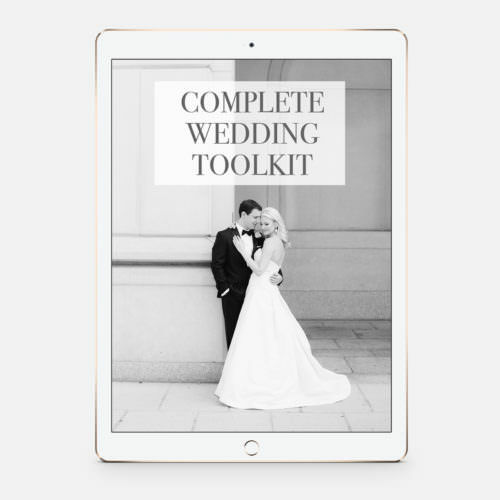 Set includes our most crucial, can’t-live-without email templates for inquiry responses, pre- and post-wedding communication, engagement sessions, and even our entire album design process! Pre-wedding emails that automatically answer all of your clients pressing FAQs before they ask – saving you HOURS of time in responding to the most common questions! 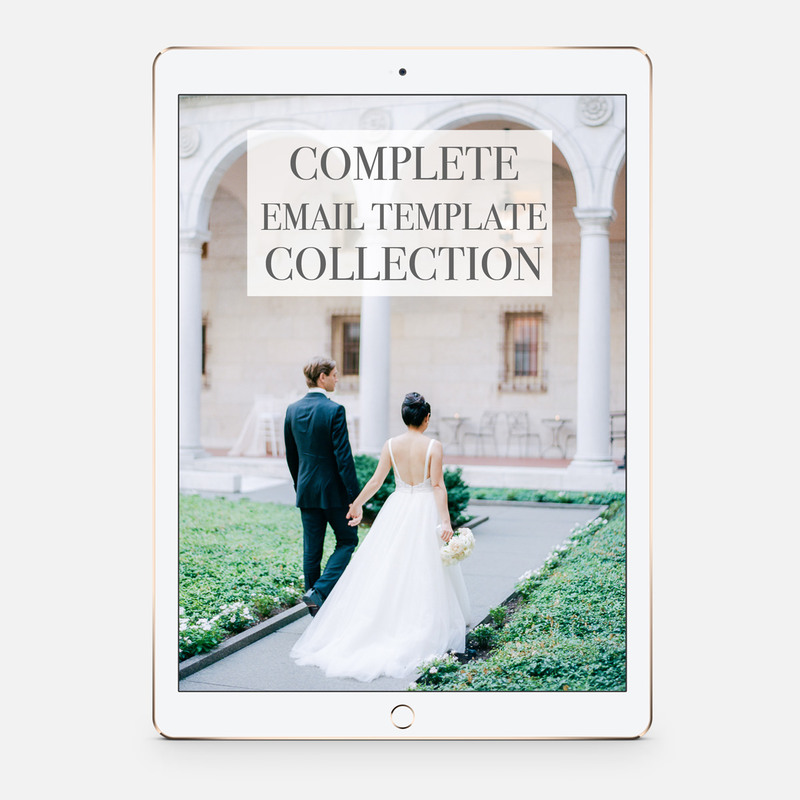 Our full set of engagement email templates, including our Engagement Session Tips email with EVERYTHING we tell our clients about outfits, makeup, and locations – which will make your sessions go from BLAH to oh-so-dream-worthy! 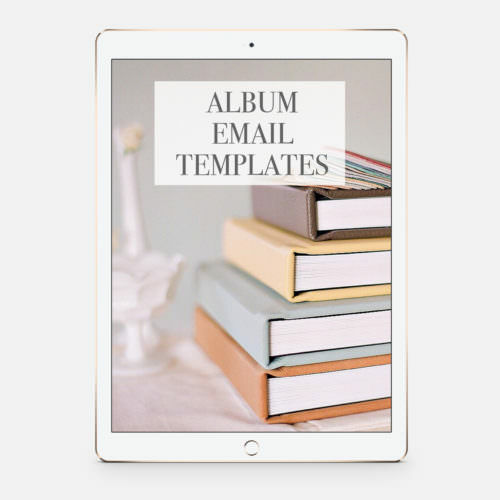 All of our album design emails that walk our couples through our simple and easy album design process. 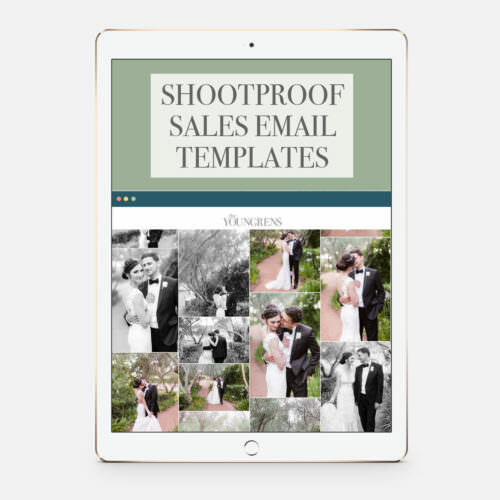 Multiple templates written for BOTH Boutique Brands (single photographer) AND Associate Studios (multiple photographers), so no matter your business size, you can leverage these templates to spend less time behind your computer, and more time shooting your dream clients!